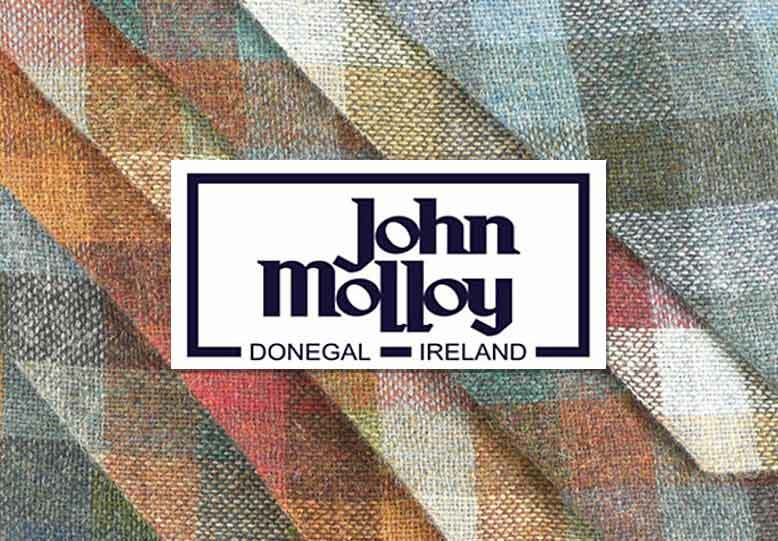 John Molloy Woollen Mills Limited is a family run business located in Ardara, Co. Donegal, on Irelands North West Atlantic coast, a region noted for its tradition in knitting, weaving, sheep farming, and fishing. The company was founded by pioneering hand weaver and craftsman, John Molloy. John Molloy Woollen Mills Limited manufactures a range of Men’s and Women’s knitwear for export across the world. Our range embraces both traditional Irish Aran fisherman’s sweaters and contemporary fashion knitwear. 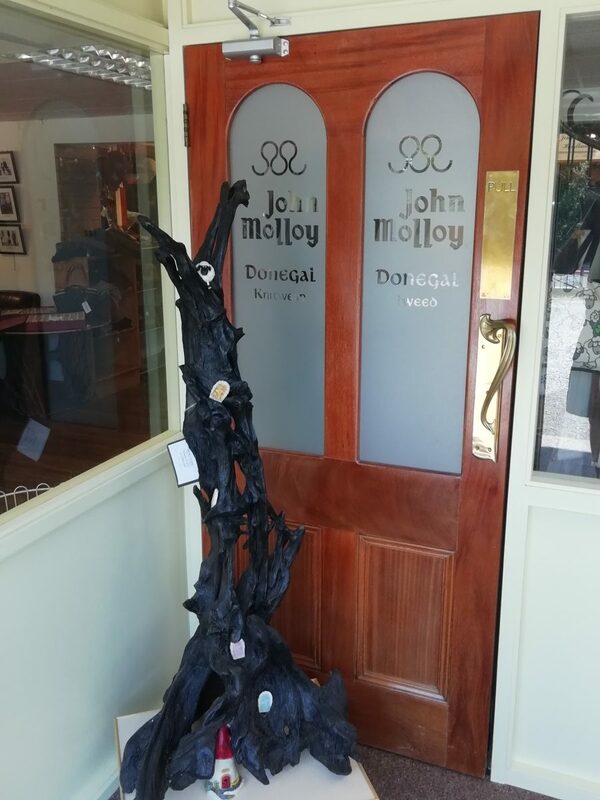 The John Molloy label offers a diverse range of fashion knitwear accessories, hats, caps, scarves, ponchos, capes, mittens and gloves. John Molloy’s Donegal Tweed range includes fabrics, jackets, caps, and ties. Reflecting an energetic combination of past and present, fashion wear is created by hand or is hand fashioned on modern machinery. Garments and accessories are made using the very best natural yarns, in Wool, Alpaca, Linen, Cotton and blends.